Cameras that recognize facial expressions, sensors that detect heart rates and software that assesses a driver’s state of awareness are increasingly viewed as part of an inevitable driving future.3-D vision and “micro vibration” sensing systems (can) recognize faces, check seatbelt use, adjust elements like airbag deployment velocity based on a passenger’s weight. To deliver other advanced services, like augmented reality information about nearby businesses and locations, it will be necessary to monitor what drivers are paying attention to. 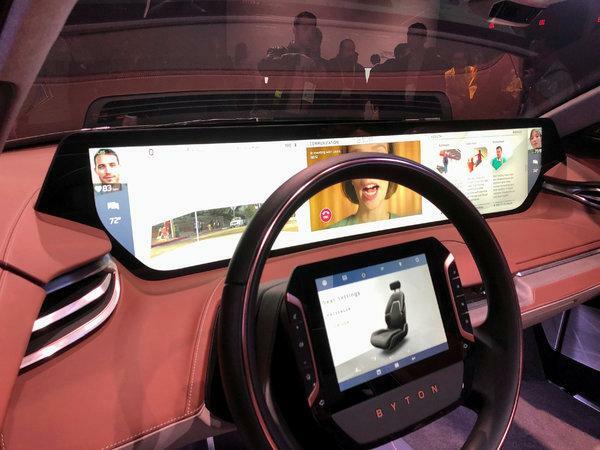 Eventually technology could judge the emotional state of people in the car. “In the future, it may be different for people who own their own cars, where there’s more privacy,” said Mr. Wisselmann at BMW, "and for people who use robo-taxis, where there will be less."